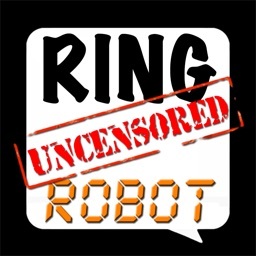 Create ringtones featuring assorted sound FX followed by a computerized voice announcing the incoming phonecall! 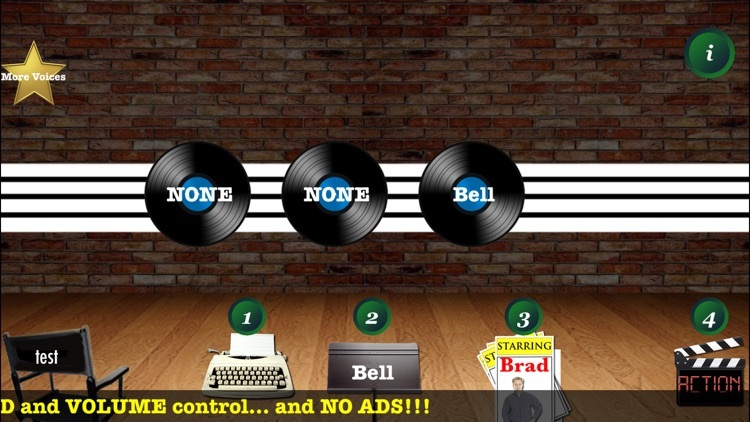 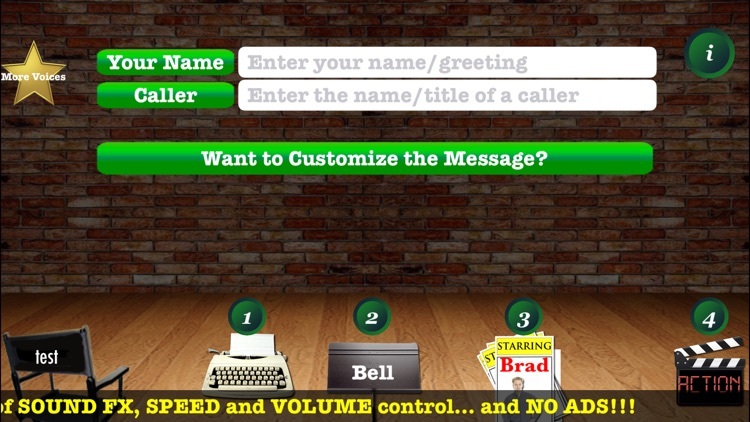 Choose an intro sound effect and a sampling of our voices! Want to have your own 100% Custom TEXT-TO-SPEECH Ringtones? 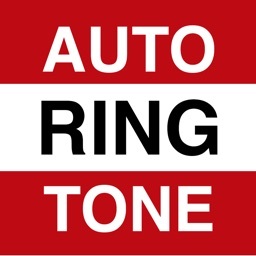 Try AutoRingtone PRO which offers 200 Sound FX, dozens of Voices and 100% Custom, Unlimited & Uncensored Messages! 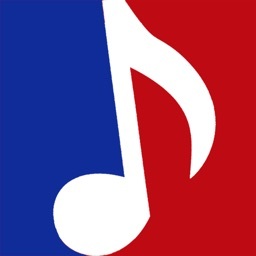 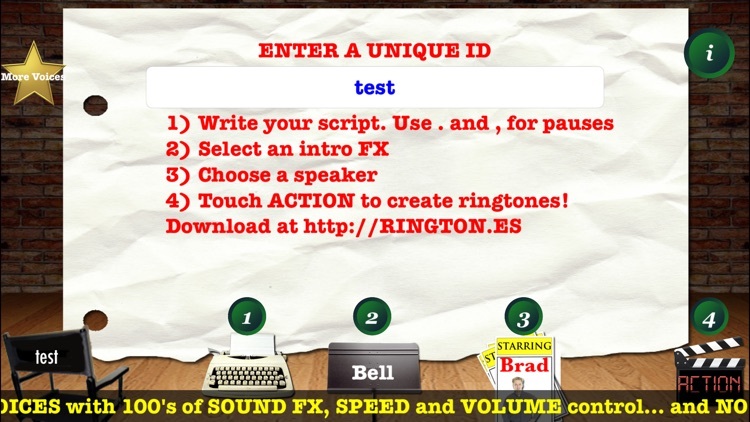 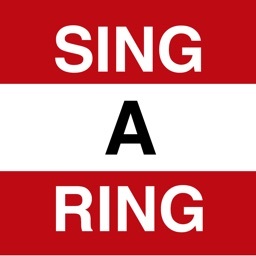 Download your ringtones at http://RINGTON.ES on your Mac or PC and install them using iTunes.